The Dalgaranga crater was first described in 1938 by E.S. Simpson. It had been discovered by a local rancher some fifteen years previously, and was not well-studied until H.H. Nininger travelled to the site in 1959. Nininger recovered some 230 small fragments totaling less than a few kilograms, the largest weighing around two ounces (the average size of the specimens he recovered was reportedly 1/9 of an ounce, or ~3 grams). The crater is approximately 24m in diameter, and it is the only known crater formed by a mesosiderite. 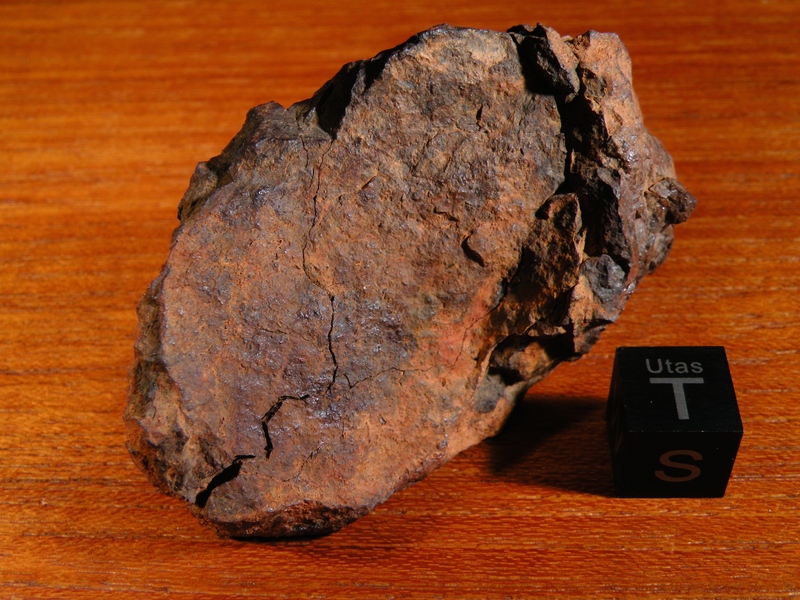 Local rock exhumed by the crater was studied isotopically and found to have been exposed on the surface for approximately 270,000 years. It is one of the smallest known true simple fragmentation craters known in the world, and it has recently come under more study because of its possible use as an analogue to impact craters on Mars that have undergone slow erosion over relatively long periods of time. Thanks to the climate of the region for the past several hundred thousand years, this small crater has been well preserved. A recent study has been published clarifying the age of the crater and some other information. 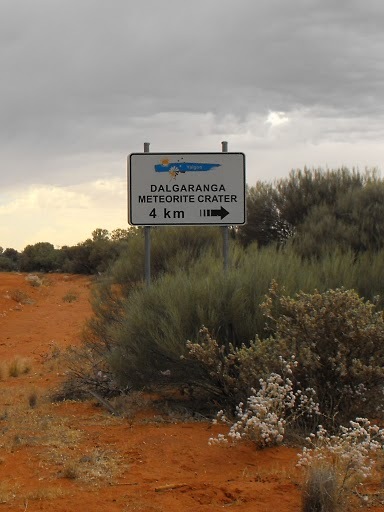 Here’s a link: The Discovery and History of the Dalgaranga Meteorite Crater, Western Australia, by Hamacher and O’Neill. As it turns out, the age of the crater is poorly defined and it could have formed as recently as ~25,000 years ago (there are a few lower estimates, but those seem doubtful). The article also suggests that less than ~30 kilograms of material has been recovered and curated, with specimens being nearly impossible to find since the 1950’s. And it contains a wealth of other information worth reading if you’re curious about the meteorite and its enigmatic crater. A little more information can be found online and in Nininger’s Find a Falling Star. This ~90 gram cut fragment is one of the larger pieces I’ve seen. 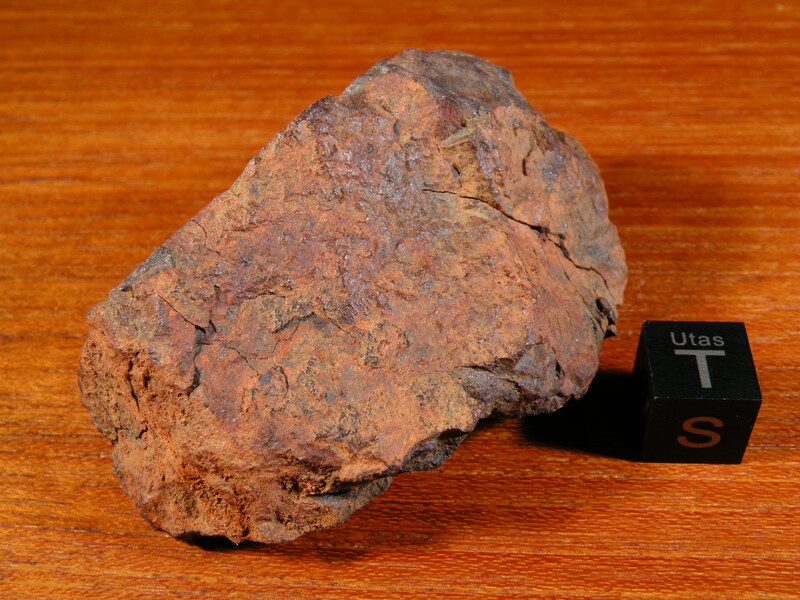 It shows the meteorite’s odd, homogeneous texture well. 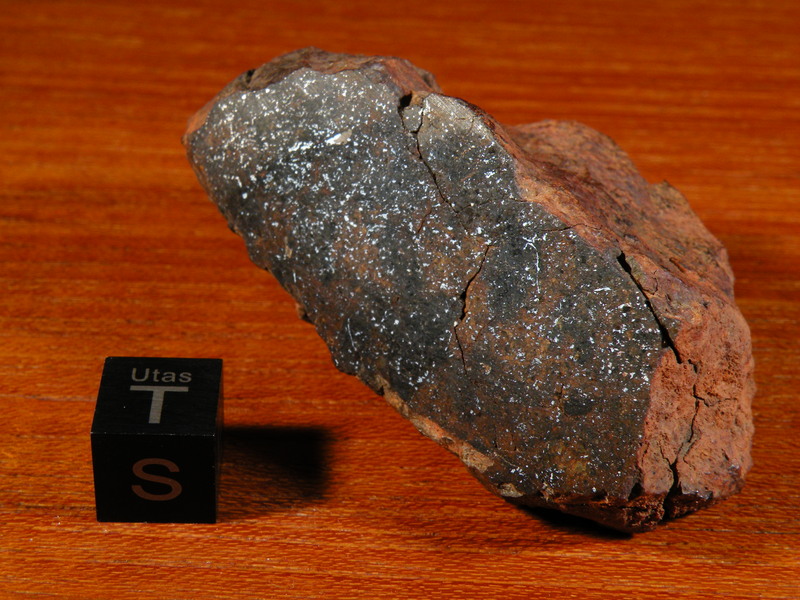 The distribution of metal, sulfides, and silicates in Dalgaranga resembles those of a chondrite. But, I wasn’t able to discern any chondrules with a close examination; only tiny crystal fragments. From Langheinrich.